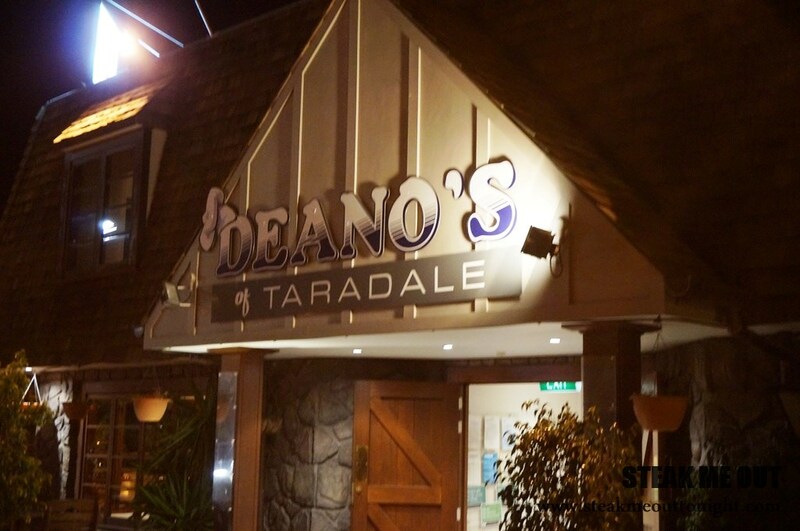 The well known Taradale steakhouse of Deano’s was the location for dinner during my friends bucks night. The place is a typical local restaurant, casual with a decent collection of beers on taps, i can see why the place was chosen. 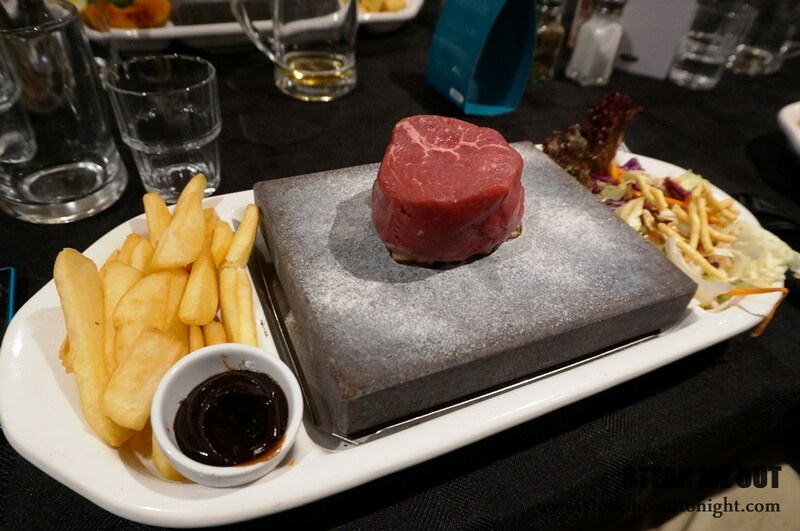 It was a Stone grill; the idea is that you pay someone to put a hot stone which is heated to 400 degrees (lightly covered with salt) and a piece of raw meat in front of you, then you cook and cut the steak as you please. I went for the eye fillet ($30.5). They had a “challenge” on the menu, but it turned out to be a 400g rump, which in my books isn’t a challenge and not worth my time. This is a partial rating, I’ve scored the flavour and tenderness of the beef but the cooking can’t be rated since I was the one cooking it. It took a little while for our food to arrive, and it didn’t really come out all at once.Once my serving came out I got to cooking. While I waited I polished off the salad, which was nothing special. Once parts were cooked I started, weary that the steak would keep cooking as I ate there was no time for talking. The beef was ok; slightly supermarket grade with little flavour for the eye and the lack of seasoning was taken care of the salt shakers on the table. The tenderness was ok, being an eye fillet the tenderness I expected it to be better than it actually was, all in all good but not great. 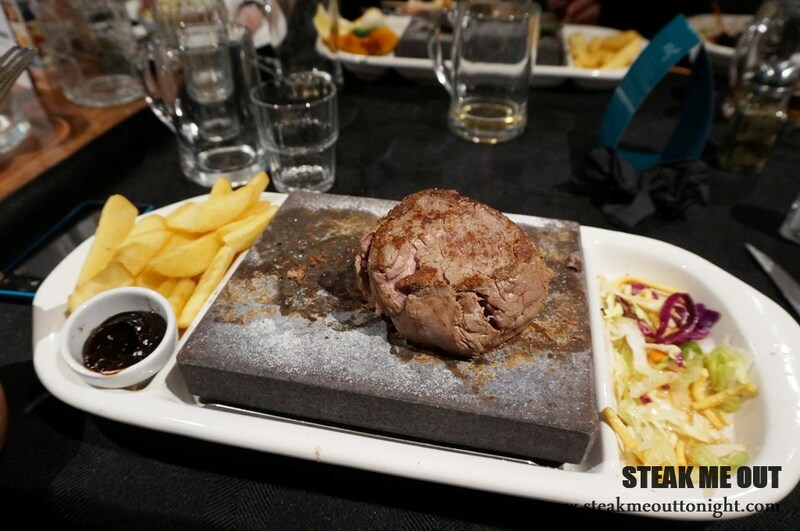 While seemingly fun, now that I’ve had the experience Stone grill is not something I would do again. If I’m going to order a steak I’d like it cooked for me. 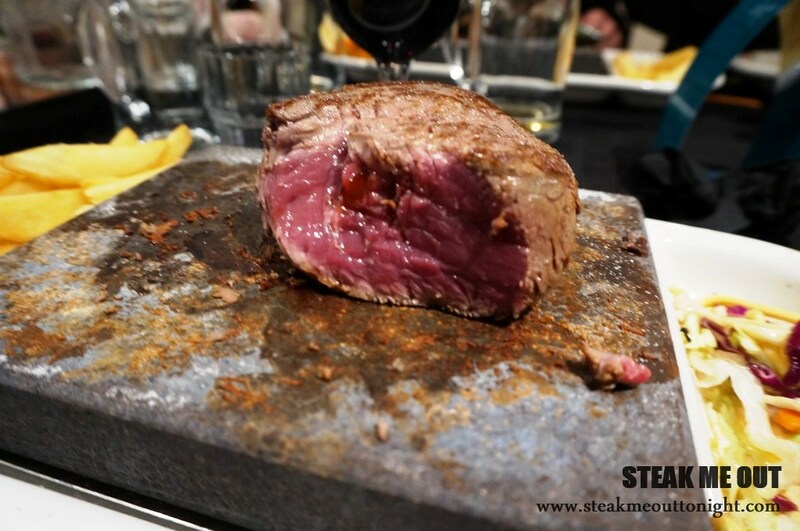 Posted on December 31, 2014 October 13, 2015 by AdrielPosted in New Zealand, SteakTagged Eye Fillet, napier, New Zealand, Steaks, stone grill.